Harrison Klein describes himself as “a cosmic traveler on a mission to change/elevate 1,000,000 lives into source consciousness, wealth, love, wisdom, transcendence and happiness in every way I can, and with all my heart!” He is endorsed as an award-winning personal-growth transformationalist and business growth consultant across the globe, who helps entrepreneurs, salespeople, executives, coaches, marketers and healers build multi-million dollar companies. Through a combination of psychological genius blueprinting, applied best practices, leadership skills and abilities, and marketing skills, Harrison conveys such metaphysical laws through workshops, articles and books, public speaking events, and traveling the world spreading his mission. Believing the big picture brings clarity, beauty, and financial rewards, he thinks and plans between two years and two generations forward; creating conscious elevation through unique successful companies, products and legacies that are living organisms that will last long after the CEO departs. Harrison sits on the board of several multi million dollar organizations including the 1st World Spiritual Parliament, The New York Association for Research and Enlightenment – (which are subscriber and speaking based organizations with a reach in excess of 2 Billion people) and is the American delegate to India for World United Speakers. As the owner of The Masters Gathering, Women Power and Purpose, True Millionaire Stories, 100MX3, and ProAbundance LLC’s, he develops information and popular products around the leading edge of the spiritual, metaphysical, and coaching industry. Joel Young is the Originator of NPA, a Visionary Leader in the field of Human Consciousness and a genuine 21st Century Heretic, with over 16 years experience of healing & teaching internationally. In his inspiring talks and seminars, Joel shares the NPA Process and its message, asking you: “Are you ready for profound positive change that comes this easy?” Joel originally worked in IT & Marketing in the field of Orthopaedics. Events led him to meet Brandon Bays in 1995 as she began sharing The Journey™. 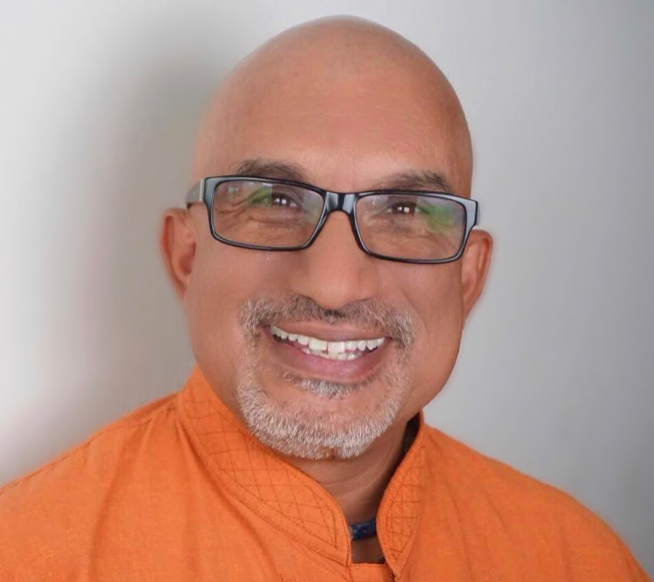 Described by Brandon as “A living expression of Grace” and “The best therapist in the northern hemisphere”, Joel is a Senior Accredited Therapist and, before ‘NPA’, was a Presenter for The Journey in Europe, USA & The Middle East. 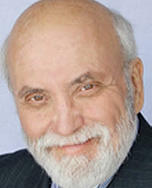 Over the years, Joel has also trained in NLP, Shamanism, and The Work of Byron Katie (Author of ‘Loving What Is’). Joel describes how in January 2006 he ‘disappeared’ in a cave in India, and in January 2007 he received a revelation in answer to a prayer. He was ‘given’ a simple process, and a Tri-fold message. The simplicity of the process belied its power and the profundity of the message is expanding through Consciousness, and the Global Community. You may have seen Marilyn Suttle on TV news or read about her in magazines such as Inc. Magazine, Corp, Ladies Home Journal and Woman’s World. As a founding member of the Evolutionary Business Council, Marilyn is a sought after transformational communication expert, international speaker, and her bestselling book, “Who’s Your Gladys?” has recently been released in paperback. 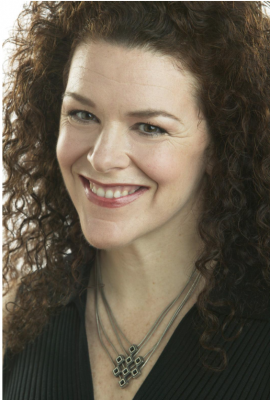 She works with many Fortune 500 companies like Ford Motor, and, Kimberly Clark helping professionals raising profits, by fueling passion, purpose, and unbreakable bonds with customers. Colin Sprake is devoted to people achieving huge success in their businesses. There is a very definite reason WHY Colin does what he does and it all stems from childhood. Colin was not a happy teenager as he was severely bullied in school and many times thought of suicide. Colin knew that he would have to work on his mindset in order to regain his happiness and did so by meeting John Kehoe, who had a dramatic impact on his life and where he is at today. 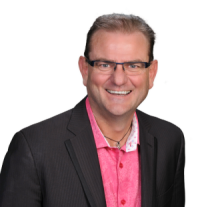 Colin now spends time assisting business owners and entrepreneurs to find happiness, build a powerful mindset, and grow sustainable and highly profitable businesses with a ton of love in their life. Colin is also a sought after keynote speaker & trainer. 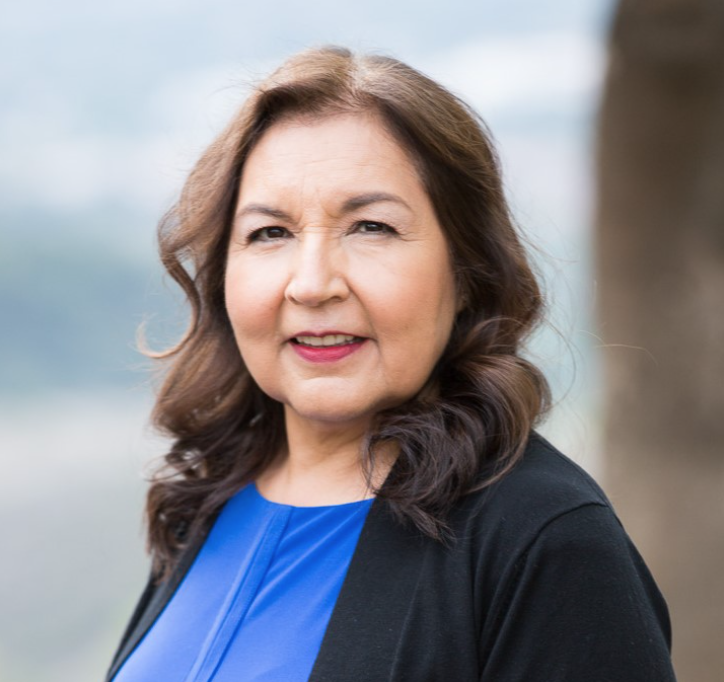 Joyfully drawing on indigenous wisdom, modern science, and decades of training and consulting experience, Dr. Anita Sanchez inspires people to discover and trust their gifts to become a life-giving connection to all. She has trained tens of thousands of leaders and their teams in Fortune 500 corporations, education and non-profit organizations. 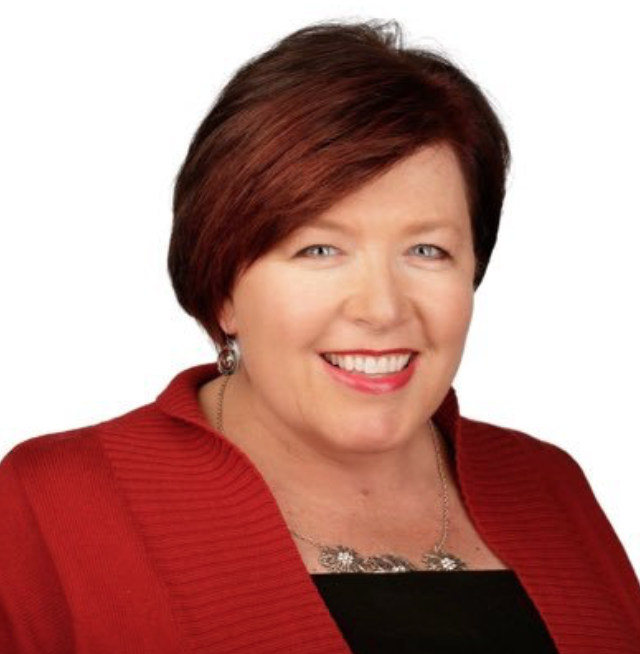 Whether on stage speaking to 6,000, in a board room or in a training room, Anita guides us in how to create vibrant, diverse and inclusive workplaces where ordinary people can together achieve extraordinary results. 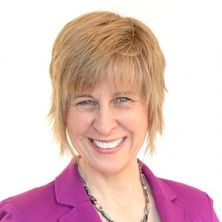 TedX presenter of Humanity’s Hope, Dr. Sanchez is author of four books including #1 international best-sellers: Success University for Women in Business, and The Four Sacred Gifts: Indigenous Wisdom for Modern Times, Simon & Schuster. 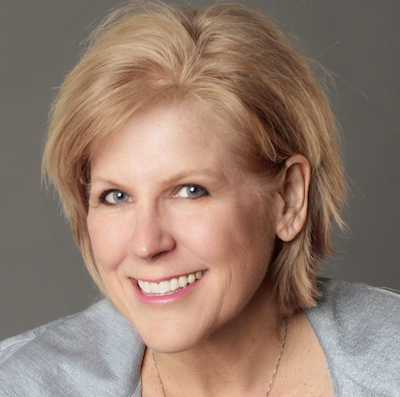 Best Selling Author, Lisa Mininni, is a hardwiring expert and President of Excellerate Associates, the go-to business mentoring company for CEO’s with revenues between $500K – $20M. In addition to new headquarters and launch of the Excelleration App, she expanded services for small businesses to include a co-working and conference space in Livonia, Michigan. 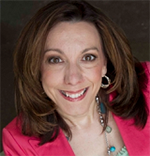 Lisa travels the globe educating small business owners, entrepreneurs, and business leaders on your biological hardwiring. Your wiring dictates the type of environment in which you are best equipped to thrive and succeed, and the kind of environment you prefer to live and work. Your hardwiring drives you in business and is primarily unconscious. Hardwiring and how you run your business systems are deeply connected. Lisa shows you how to make those connections so you increase your profits to levels you didn’t think were possible. Once a high-powered executive and in-demand consultant who graced the covers of Latin Business, Cypen and Color Magazines, Daniel realized that there was more to success than a 7-figure earning potential. As President of PRIMER, a prestigious national leadership organization and an advisor to the Department of White House Personnel for the Obama Administration, Daniel was a highly regarded and deeply revered leader. Though Daniel was listed as one of the “Top 100 Hispanics in America” along extraordinary individuals such as Los Angeles Mayor Antonio Villaraigosa, actor Edward James Olmos and CNN’s Soledad O’Brien, something was still missing. Daniel clearly mastered the outer game. But his intuition told him that to feel fulfilled, he must also master the inner game. To everyone’s surprise, at the height of his career Daniel dared to leave it all behind, and decided to dedicate the next chapter of his life to becoming a Master of Mindfulness. During the past 10 years Daniel has led nearly 30 quests to the heights of the Machu Picchu, the depths of the Amazon and the top of the Himalayas. After the boardroom, now he has been guiding entrepreneurs and experts in deep dive mindfulness immersions. Though mindfulness is a lifelong practice, Daniel has become known for giving life-altering strategies in as little as 60 seconds. In the midst of Manhattan chaos, Daniel has been turning cubicles from a place of stress to pads of serenity. When facing extreme pressure, executives now go from high-strung to highly productive. Even Wall Street had to admit that when you want to climb to top, there is nothing like following someone who is as comfortable in the boardroom as on the backbone of a mountain, having lead thousands to the greatest heights of true success. A beloved mentor and sought-after motivational speaker, Daniel was featured in the documentary Luminous World Views as one of eighteen world-renowned thought leaders in the area of transformation and leadership. He is a bestselling author, who is excited to release his fifth book, Radical Mindfulness. 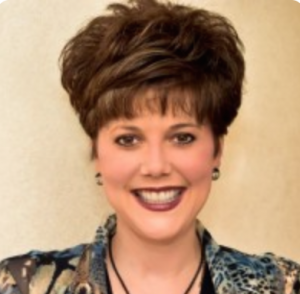 Jennifer Hough is a seer, alchemist, author and Facilitator of Awakening. Her ability to ‘see’ people holographically evolved as a result of running one of the largest Holistic Nutrition Clinics in Canada (The Vital You) from 1994 until now. That ability evolved from medical intuition such that she could witness individual lives, histories and the collective societal status in holographic form. This was a far cry from her University Studies in Economics and Accounting! It was quite an Awakening for her, because she could never have imagined that her life would be given to interpreting multidimensional information and using it to assist others to transcend their past effortlessly and then flourish in their current lives. Jennifer founded The Wide Awakening in 2008 to assist us all to remember more deeply the reason we are here, based on the information that she sees and continues to evolve. Her programs include Spiritual Adventures all over the world; her flagship program “Get Out of Your Own Way,” now in 7 countries; “Embody Your Innate Abilities,” a powerful recent addition; and, for her advanced students, six months of “Flight School.” Jennifer loves to hike, climb, mountain bike, snuggle with her dog, and eat the culinary creations made by her sweetie, Adam, a professional chef. (He is the chef on many of her retreats.) Jennifer is the author of several books, audio series and Weekly Awakenings. She and the company are based in the Toronto area. For many years I have helped leaders, HR professionals and teams resolve conflict in the workplace, develop leadership skills, & build teams and resilience. The clients that I provide training/speaking, consulting and facilitation for include: corporations, oil & energy industry, government and non profit organizations – I help leaders and teams identify the barriers to success and solve problems getting in the way. I have a Master’s Degree in Conflict Analysis & Management, and an interesting career path which began in Correctional Services where I was a Correctional Officer and then managed young offender facilities. Later specializing in dispute resolution, I was a mediator and educator in the field of dispute resolution, facilitating and mediating some of the most complex corporate disputes. I have owned my business for the past 18 years, and now have an office in the US as well as Canada. As a transformational speaker, trainer, facilitator and consultant, my presentations have been described by clients as no fluff, content rich seminars and team building sessions that produce positive results. I am the author of 5 best selling and award winning books, and am featured in six others. My popular book, Bounce Forward has helped thousands of leaders and team members building their team and reaching higher levels of success. Building a Respectful Workplace is my new book, due for release fall 2016.